Pell is due to be sentenced on Wednesday. 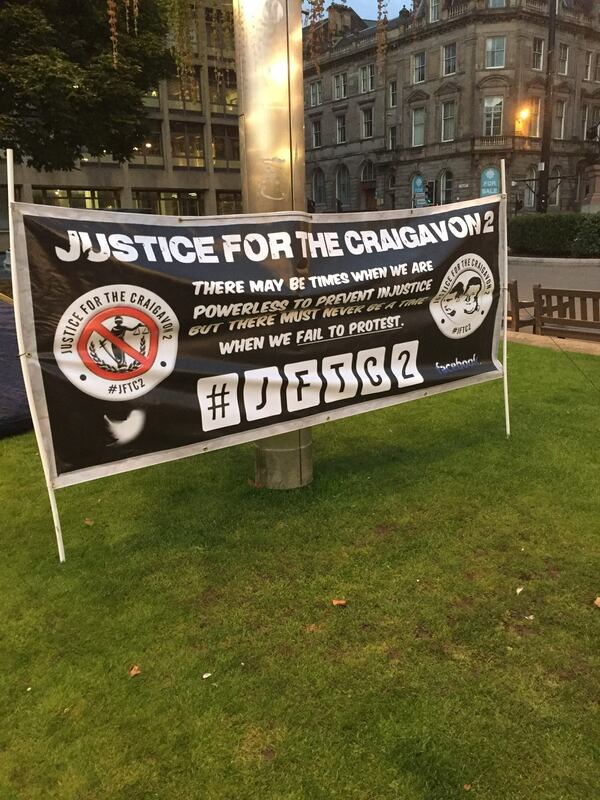 His lawyers say they will appeal against the conviction. As Vatican treasurer, the 77-year-old cardinal is one of the Church’s most powerful officials. Pell’s case has drawn huge interest at a time when the Pope is attempting to address the scandals, including by holding a four-day summit in the past week. Pell was in his first year as archbishop of Melbourne in 1996 when he found the boys in the rooms of a cathedral following a mass, the jury was told. 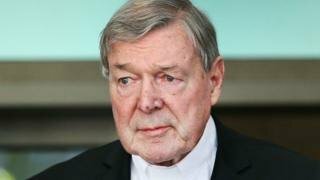 After telling them they were in trouble for drinking communion wine, Pell forced each boy into indecent acts, the court heard. The court heard testimony from one of the victims. The other victim is no longer alive. He has been on an extended leave of absence from the Vatican amid the court proceedings in Melbourne. It was designed to prevent a separate trial from being influenced by the first trial. 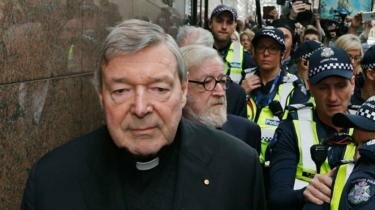 But the later trial – which involved accusations against Pell dating to the 1970s – will no longer go ahead, after prosecutors dropped all charges. This publication ban – known as a suppression order – was unsuccessfully challenged by Australian media outlets, who argued that reporting about the case was in the public interest. As promised, this mural has been created at Brock Way car park, (behind Doutta Gala Hotel) Kensington, Melbourne, Australia. 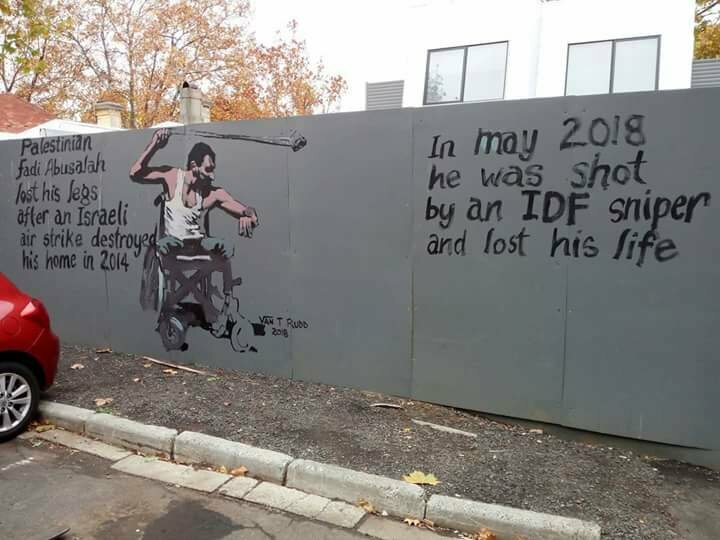 While painting it, some passers by were very happy to see it, and recognised the person in the image because they’d been following the news around Israel’s ongoing occupation of Palestinian territory and the massacre of Gazans. This mural is a dedication to the people of Palestine as well as others around the world who understand that if you’re treated like you don’t exist by mainstream media, and the most powerful military forces in the world strategically seek to gradually annihilate you, you will fight back with whatever means you have. “Palestinian Fadi Abusalah lost his legs after an Israeli air strike destroyed his home in 2014………………In May 2018, he was shot by an IDF sniper and lost his life”. With many thanks to: Van T Rudd for the origional story. Author seachranaidhe1Posted on May 22, 2018 Categories IRISH AND PALESTINEN STRUGGLETags (behind Doutta Gala Hotel) Kensington, and recognised the person in the image because they'd been following the news around Israel's ongoing occupation of Palestinian territory and the massacre of Gazans, and the most powerful military forces in the world strategically seek to gradually annihilate you, As promised, Australia, he was shot by an IDF sniper and lost his life". 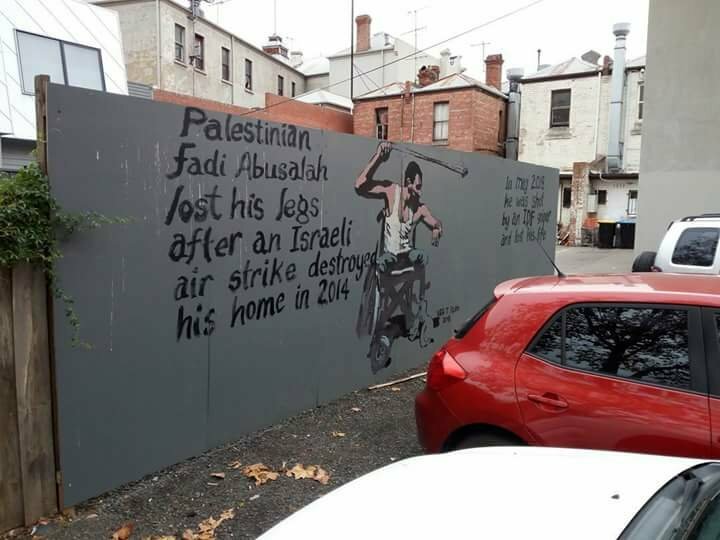 . . #JerusalemIsTheCapitalOfPalestine #freepalestine #marchofreturn2018 #apartheidwall #fadiabusalah #freeahedtamimi #politicalmurals #vantrudd #kensin, Melbourne, some passers by were very happy to see it, The text on the mural reads: "Palestinian Fadi Abusalah lost his legs after an Israeli air strike destroyed his home in 2014..................In May 2018, this mural has been created at Brock Way car park, This mural is a dedication to the people of Palestine as well as others around the world who understand that if you're treated like you don't exist by mainstream media, While painting it, With many thanks to: Van T Rudd for the origional story, you will fight back with whatever means you haveLeave a comment on As promised, this mural has been created at Brock Way car park, (behind Doutta Gala Hotel) Kensington, Melbourne, Australia. Remembering Óglach Mary McGlinchey brutally murdered 31 years ago today. 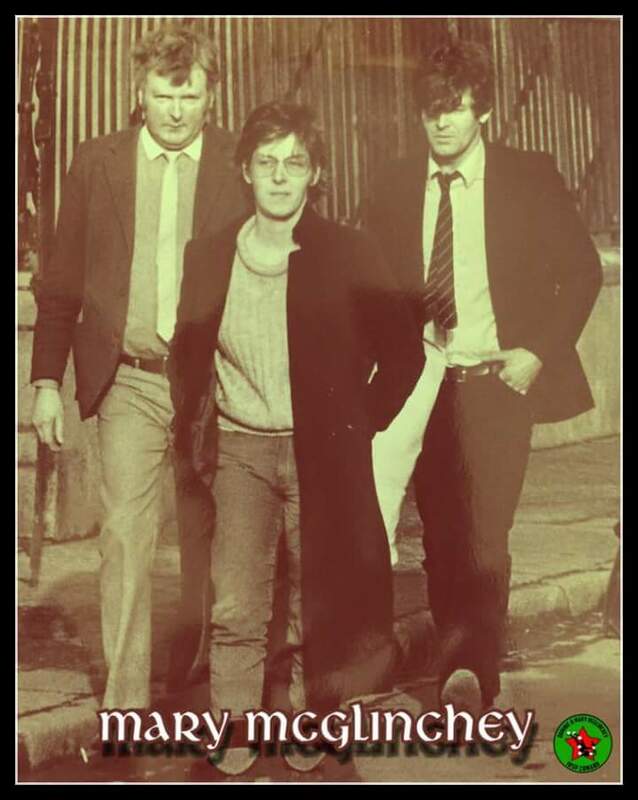 Mary McGlinchey leaving the special criminal court Dublin 1985 with Paddy Kennelly and Liam Casey. Mary was brutally murdered two years later, thirty one years ago today. With many thanks to the: James Connolly Association Sydney, Australia. Author seachranaidhe1Posted on January 31, 2018 Categories On this day, REMEMBER OUR PATRIOT DEADTags Australia, Mary McGlinchey leaving the special criminal court Dublin 1985 with Paddy Kennelly and Liam Casey, Mary was brutally murdered two years later, Remembering Óglach Mary McGlinchey brutally murdered 31 years ago today, thirty one years ago today, With many thanks to the: James Connolly Association SydneyLeave a comment on Remembering Óglach Mary McGlinchey brutally murdered 31 years ago today. The January 2018 analysis looked only at existing EU arrangements, which means bespoke arrangements have yet to be modelled. 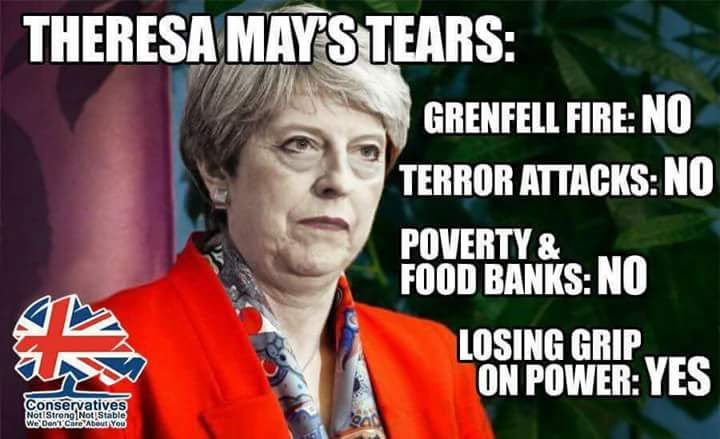 Prime Minister Theresa May has repeatedly said she is seeking a “deep and special partnership with the EU”. Britain’s Secretary of State for Exiting the EU David Davis, Theresa May, European Commission President Jean-Claude Juncker, and EU’s chief Brexit negotiator Michel Barnier meet at the European Commission in December 2017 in Brussels. 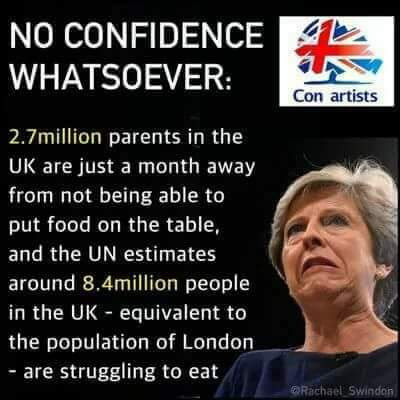 The government has found itself in repeated difficulty over the existence – or lack – of Brexit impact studies. Last year, the Brexit secretary David Davis suggested that dozens had been carried out “in excruciating detail”, but after a Commons vote forced the publication of these assessments, he told MPs he had been misunderstood and they did not exist after all. 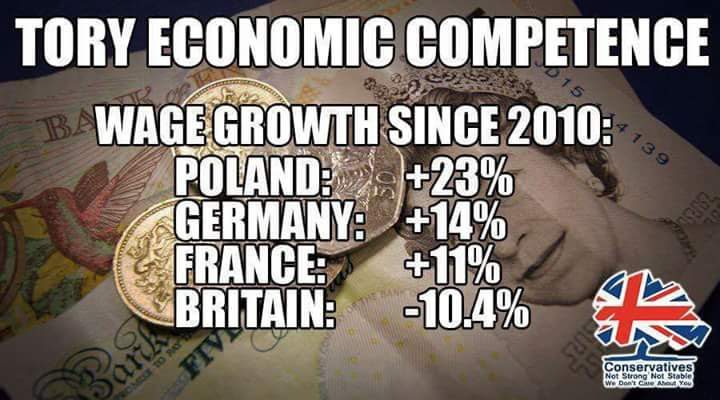 DExEU published a series of broad “sectoral analyses” instead. “An early draft of this next stage of analysis has looked at different off-the-shelf arrangements that currently exist as well as other external estimates. It does not, however, set out or measure the details of our desired outcome – a new deep and special partnership with the EU – or predict the conclusions of the negotiations. On a cold overcast New Year’s Day in 1957 an IRA unit launched an ill-fated attack on an RUC barracks, sparking a bloodly battle that has reached almost mythological status in Irish history. 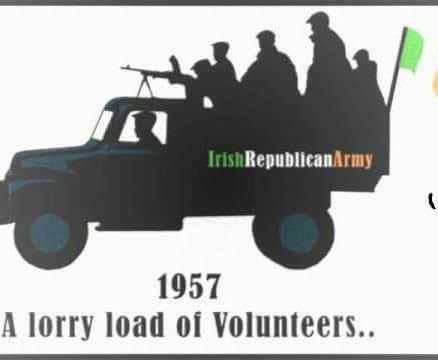 Limerick man Sean South (28) and 20-year-old Fergal O’Hanlon, from Monaghan, had been members of the 14-strong IRA unit, led by Sean Garland, that set out that morning in an attempt to storm the Brookeborough RUC barracks in the Co Fermanagh village. 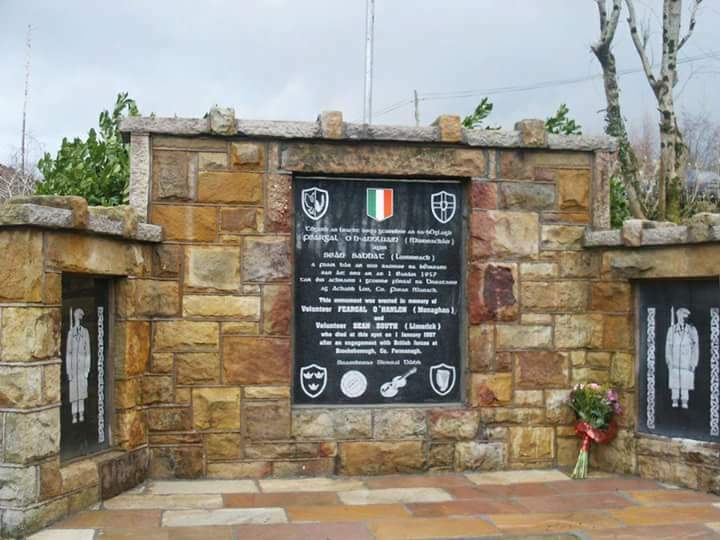 The assault had been planned as part of Operation Harvest – the IRA’s Border Campaign between 1956 and 1962, which intended that flying columns would cross the border from the Republic and attack military and infrastructure targets within Northern Ireland. 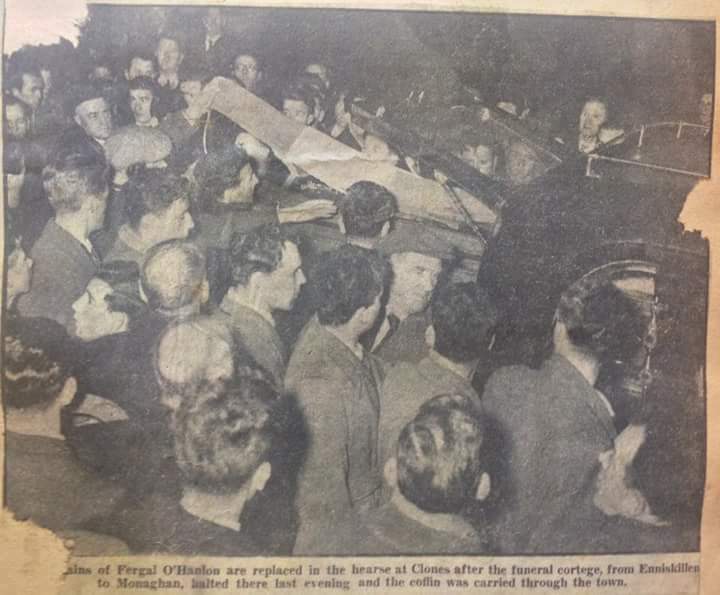 An IRA document found in 1956 stated that the aim of the campaign was to “break down the enemy’s administration in the occupied area until he is forced to withdraw his forces”. IRA members had travelled from as far afield as Cork, Dublin, Wexford, Galway and Limerick to take part in the New Year’s Day assault. 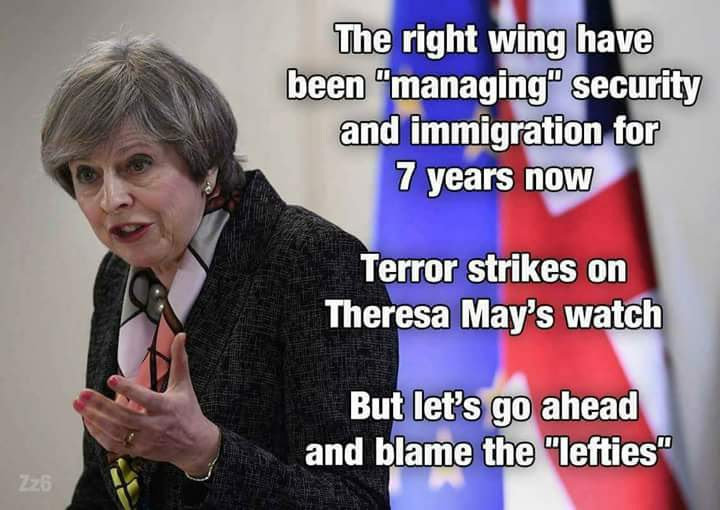 But their plan to bomb the barracks went dramatically wrong. In his book Sean South of Garryowen, author Des Fogerty says that about a week earlier the RUC had received intelligence that a border station would be attacked. 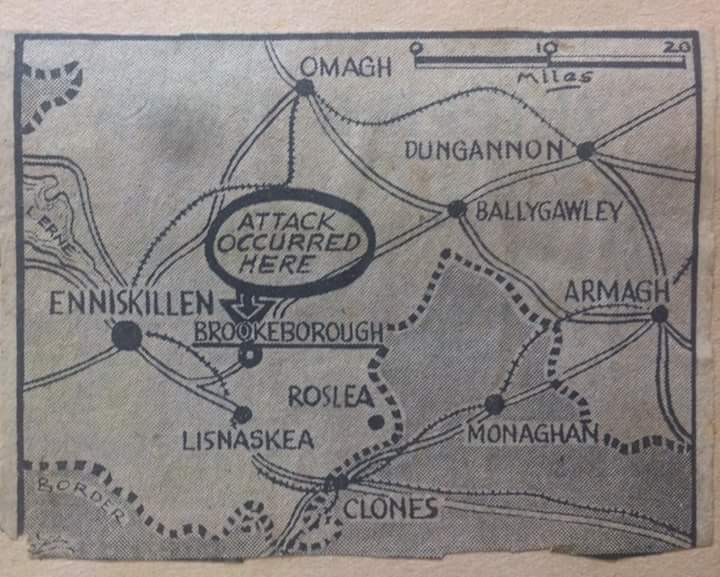 Officers at Brookeborough were well-armed while the station had been sandbagged and equipped with a radio telephone to call for reinforcements if needed. The fateful gun battle began within seconds of an RUC officer discovering by chance the IRA man Phil O’Donoghue attempting to lay a bomb at the barracks door. Two devices failed to detonate and a grenade bounced off the barracks and injured O’Donoghue instead. Seven men were injured in the attack. Five would survive but Sean South had received a fatal wound to the lower back while Fergal O’Hanlon was bleeding badly after being struck in the legs. The unit fled the scene, taking temporary shelter in a cowhouse where O’ Hanlon lay dying. It is likely that South was already dead. The survivors eventually managed to make their way back across the border to a farmhouse. 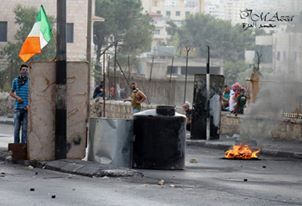 The wounded were later taken to hospital while the others were arrested. An inquest would find that South had been beyond help when the unit had entered the cowhouse but that O’Hanlon’s life could have been saved by first aid – a finding that has been disputed over the decades. Sean South had lived a quiet but industrious life with his mother and two brothers in Limerick before the raid. His brother Ger, aged 21 at the time of the Brookeborough attack, recalls how the killing of the man they had known as a hard-working timber yard clerk, scout leader and Irish-language enthusiast had a lasting effect on the family. “We had all been unaware of the depth of his involvement in the IRA at the time,” Ger South said. 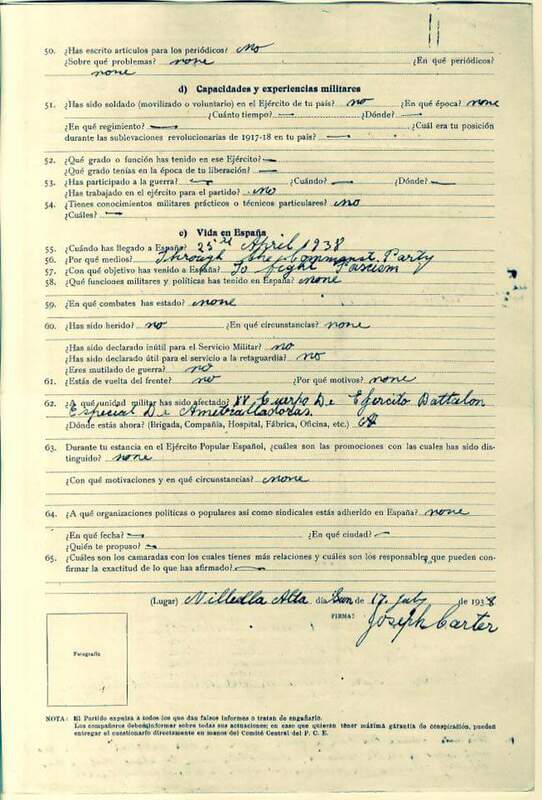 “We first learned of what was happening shortly after he went to the north and used me as a conduit for communicating with the family. We realised that he had been working away while training with the IRA in the mid-west. “We’ll never be fully sure what motivated him to take the line he did. We lived together. We slept in the same bed. We were very close. But when he was away from here nobody would know where he was. He was obviously out training. “He’d always loved books and would buy some every week when he got his wages. “It was after his death that we looked at what he’d been reading and got some insight into what he was thinking. Ger South remembers that his brother had “seen a lot of life” in the years before his death. He had joined the FCA (An Forsa Cosanta Aitiuil or army reserve) and An Rialt, an Irish-speaking wing of the Legion of Mary. As a scout leader, he had encouraged local youths to speak Irish. Over the decades, Ger South has heard “all strands of the republican movement” claim they would have had his brother’s support. He remains convinced Sean would not have taken his decision to join the IRA lightly. “He would never do anything in a foolish or haphazard way,” he said. Fergal O’Hanlon had worked as a clerk and local authority draughtsman. He spent his spare time going to dances and playing Gaelic football and handball in his native Monaghan. His sister Padraigin Ui Mhurchadha, aged 15 at the time of his death, describes him as a “wonderful son and brother” who had many friends and was “great to everybody in the family”. 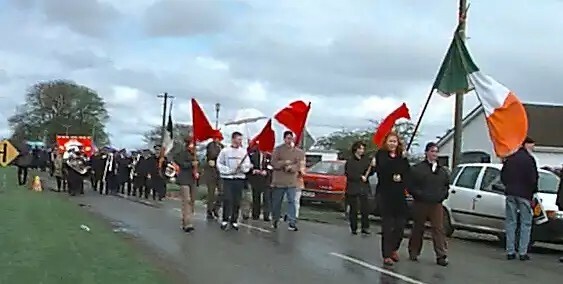 While the South family had been taken by surprise at news of Sean’s IRA activities, the O’Hanlons had been been brought up in a “very republican house”. “He would have grown up with Irish as his first language. We lived in a border county so we were very aware about what was happening in the six counties. 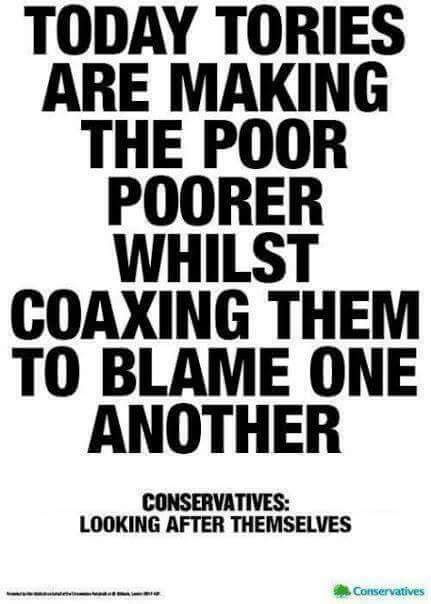 We knew that Catholics were enduring terrible intimidation and suffering. Ms Ui Mhurchadha, a Sinn Féin Monaghan town councillor, had been visiting a relative’s house when the radio reported that two men had been killed in the north. “We had known Fergal was away because he had said goodbye to us all. He had taken his leave of my mother Alice and when we heard the news she felt straight away he had been killed. “The next morning we were asked by the gardai to go to Monaghan Hospital and were told by the men being treated there that Fergal was dead. “I remember all the sounds – the knock on the door by the guards, Daddy telling Mammy, her crying. “He was a month off 21. We were very proud of Fergal. 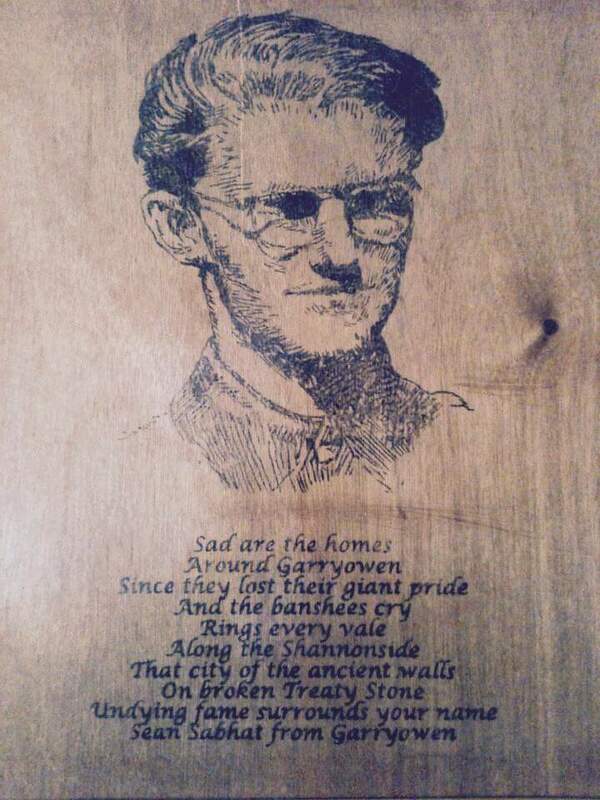 He had been fighting for Ireland but we were heartbroken when he died. 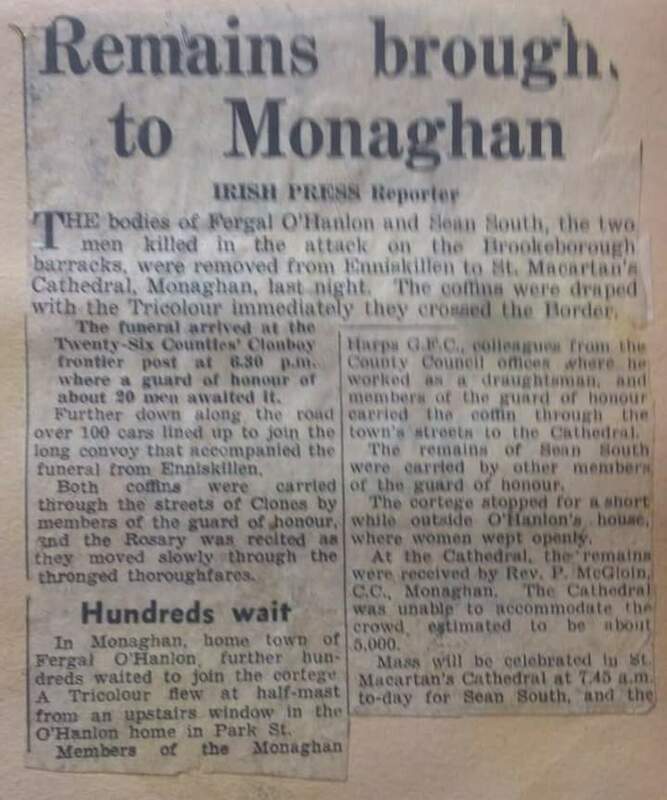 Crowds lined the route to the border to pay a final tribute to South and O’Hanlon as their bodies were carried from Enniskillen to the cathedral in Monaghan, where they lay in state overnight. 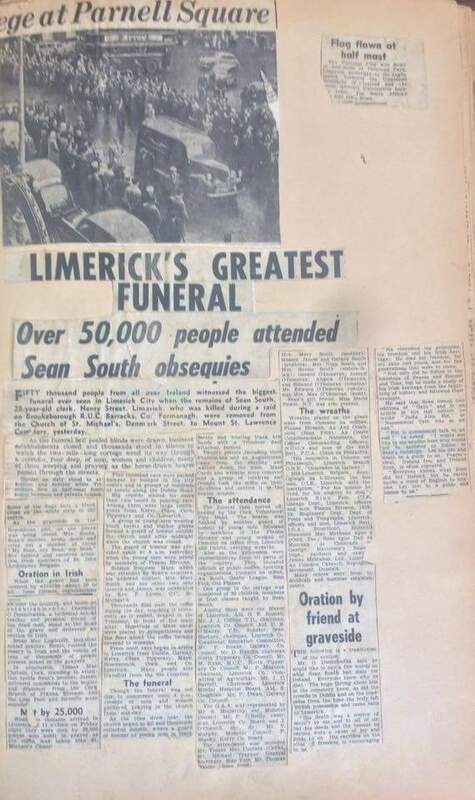 Thousands more attended the funerals in Monaghan and Limerick. 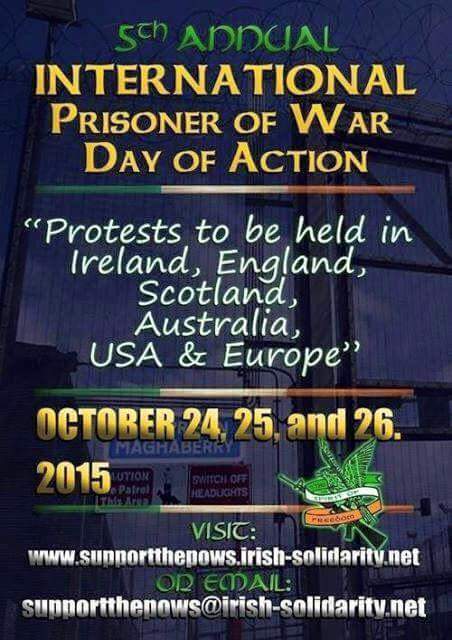 With many thanks to the: James Connolly Association, Australia. Author seachranaidhe1Posted on January 1, 2018 Categories On this day, REMEMBER OUR PATRIOT DEADTags " he said, "Although I was young and it wouldn't really have been discussed in front of me, "But after Sean died there were a lot of changes, "Everything was thought through, "He was a month off 21, "He would have grown up with Irish as his first language, "He would never do anything in a foolish or haphazard way", "He'd always loved books and would buy some every week when he got his wages, "I remember all the sounds – the knock on the door by the guards, "It was after his death that we looked at what he'd been reading and got some insight into what he was thinking, "The next morning we were asked by the gardai to go to Monaghan Hospital and were told by the men being treated there that Fergal was dead, "There were books on economics, "We first learned of what was happening shortly after he went to the north and used me as a conduit for communicating with the family, "We had all been unaware of the depth of his involvement in the IRA at the time", "We had known Fergal was away because he had said goodbye to us all, "We received many many visitors, "We'll never be fully sure what motivated him to take the line he did, a Sinn Féin Monaghan town councillor, aged 15 at the time of his death, aged 21 at the time of the Brookeborough attack, An inquest would find that South had been beyond help when the unit had entered the cowhouse but that O'Hanlon's life could have been saved by first aid – a finding that has been disputed over the d, An IRA document found in 1956 stated that the aim of the campaign was to "break down the enemy's administration in the occupied area until he is forced to withdraw his forces", an Irish-speaking wing of the Legion of Mary, As a scout leader, Australia, author Des Fogerty says that about a week earlier the RUC had received intelligence that a border station would be attacked, But their plan to bomb the barracks went dramatically wrong, But when he was away from here nobody would know where he was, Crowds lined the route to the border to pay a final tribute to South and O'Hanlon as their bodies were carried from Enniskillen to the cathedral in Monaghan, Daddy telling Mammy, describes him as a "wonderful son and brother" who had many friends and was "great to everybody in the family", DUBLIN, Fergal and Sean's deaths had caught the imagination of the whole country", Fergal O'Hanlon had worked as a clerk and local authority draughtsman, Five would survive but Sean South had received a fatal wound to the lower back while Fergal O'Hanlon was bleeding badly after being struck in the legs, from Monaghan, Galway and Limerick to take part in the New Year's Day assault, Ger South has heard "all strands of the republican movement" claim they would have had his brother's support, Ger South remembers that his brother had "seen a lot of life" in the years before his death, Ger South said, had been members of the 14-strong IRA unit, had been visiting a relative's house when the radio reported that two men had been killed in the north, He had been fighting for Ireland but we were heartbroken when he died, he had encouraged local youths to speak Irish, He had joined the FCA (An Forsa Cosanta Aitiuil or army reserve) and An Rialt, He had taken his leave of my mother Alice and when we heard the news she felt straight away he had been killed, He obviously had studied [the situation in the north] to the extent he felt it was the only thing to do, He remains convinced Sean would not have taken his decision to join the IRA lightly, He spent his spare time going to dances and playing Gaelic football and handball in his native Monaghan, He was obviously out training, her crying, His brother Ger, His sister Padraigin Ui Mhurchadha, how wealth was dispersed in society, I would have sensed that Fergal was involved in the [border campaign] but we believe [Brookeborough] was his first military activity", In his book Sean South of Garryowen, IRA members had travelled from as far afield as Cork, It annoys me when people think they know what he would or would not want today", It is likely that South was already dead, It was incredible, led by Sean Garland, letters and telegrams of support, Limerick man Sean South (28) and 20-year-old Fergal O'Hanlon, Ms Ui Mhurchadha, Officers at Brookeborough were well-armed while the station had been sandbagged and equipped with a radio telephone to call for reinforcements if needed, On a cold overcast New Year's Day in 1957 an IRA unit launched an ill-fated attack on an RUC barracks, Our house had always been full of chat and craic but my mother Mary refused to live there and we moved to a corporation flat, Over the decades, recalls how the killing of the man they had known as a hard-working timber yard clerk, scout leader and Irish-language enthusiast had a lasting effect on the family, Sean South had lived a quiet but industrious life with his mother and two brothers in Limerick before the raid, Seven men were injured in the attack, sparking a bloodly battle that has reached almost mythological status in Irish history, taking temporary shelter in a cowhouse where O' Hanlon lay dying, that set out that morning in an attempt to storm the Brookeborough RUC barracks in the Co Fermanagh village, The assault had been planned as part of Operation Harvest – the IRA's Border Campaign between 1956 and 1962, The fateful gun battle began within seconds of an RUC officer discovering by chance the IRA man Phil O'Donoghue attempting to lay a bomb at the barracks door, the Irish language and Irish organisations", the O'Hanlons had been been brought up in a "very republican house", The survivors eventually managed to make their way back across the border to a farmhouse, The unit fled the scene, The wounded were later taken to hospital while the others were arrested, There were too many memories", Thousands attended the funeral, Thousands more attended the funerals in Monaghan and Limerick, Two devices failed to detonate and a grenade bounced off the barracks and injured O'Donoghue instead, We knew that Catholics were enduring terrible intimidation and suffering, We lived in a border county so we were very aware about what was happening in the six counties, We lived together, We realised that he had been working away while training with the IRA in the mid-west, We slept in the same bed, We were very close, We were very proud of Fergal, Wexford, where they lay in state overnight, which intended that flying columns would cross the border from the Republic and attack military and infrastructure targets within Northern Ireland, While the South family had been taken by surprise at news of Sean's IRA activities, With many thanks to the: James Connolly AssociationLeave a comment on On a cold overcast New Year’s Day in 1957 an IRA unit launched an ill-fated attack on an RUC barracks, sparking a bloodly battle that has reached almost mythological status in Irish history. 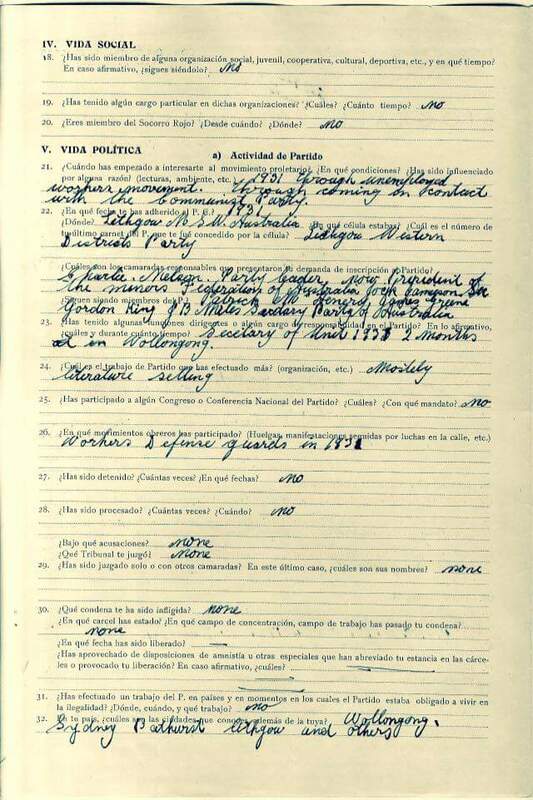 Joe Carter International Brigadista, trade unionist and wharfie was born at Port Hacking and later moved to Lithgow. Joe Carter Spanish International Brigadista. His early working life was spent as a roustabout and bush worker around Moree. During the Depression he spent time in the unemployed camps at Mungindi and Lithgow. 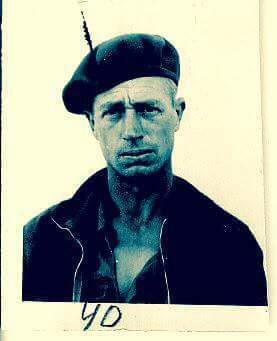 He joined the Communist Party at Lithgow and soon after moved to Port Kembla where he worked in the coke ovens and on the waterfront. 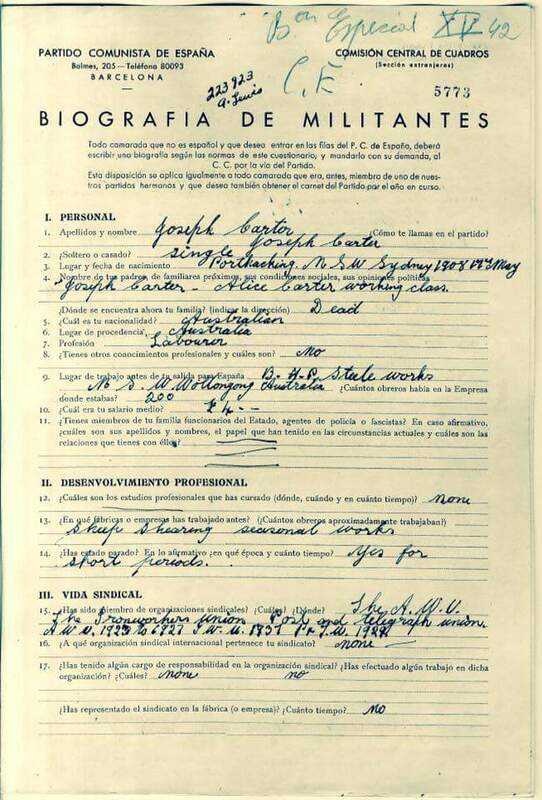 Carter paid his own fare to Spain to join the International Brigade where he fought at Ebro. 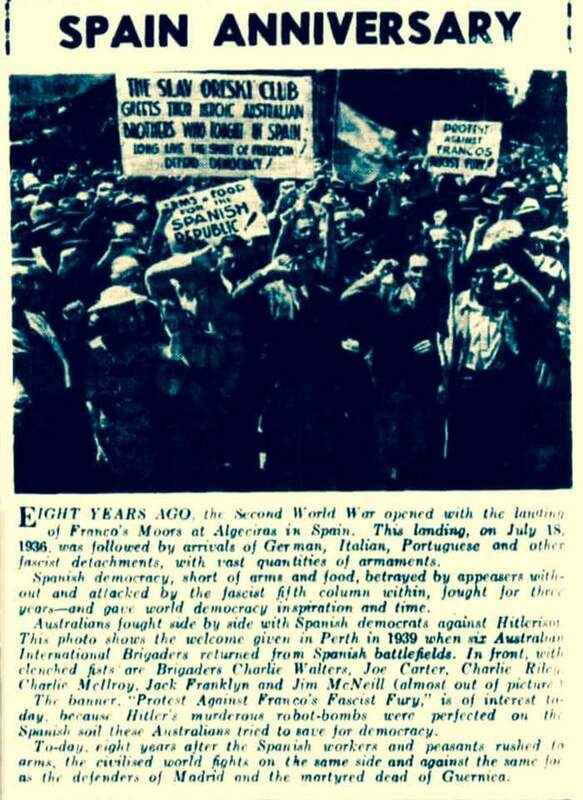 At the end of the Spanish Civil War he returned to Australia and initially worked to raise money for Spanish relief. 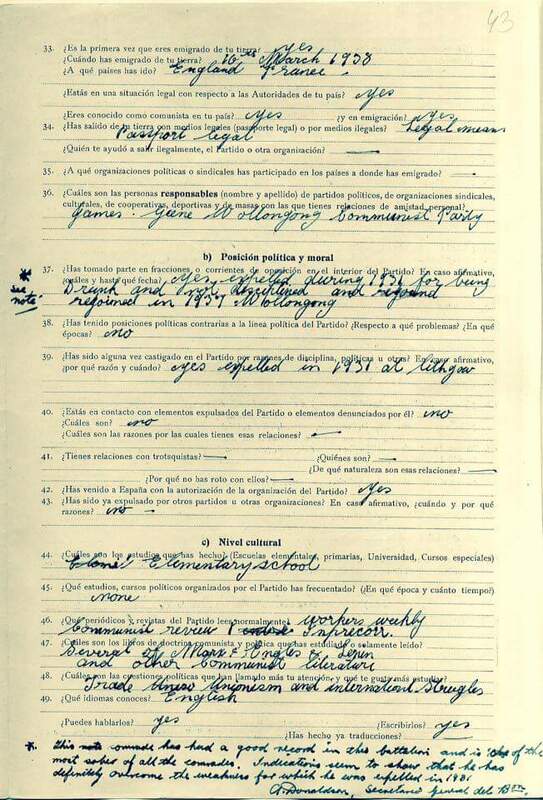 His later working life was spent largely as a waterside worker at Port Kembla. 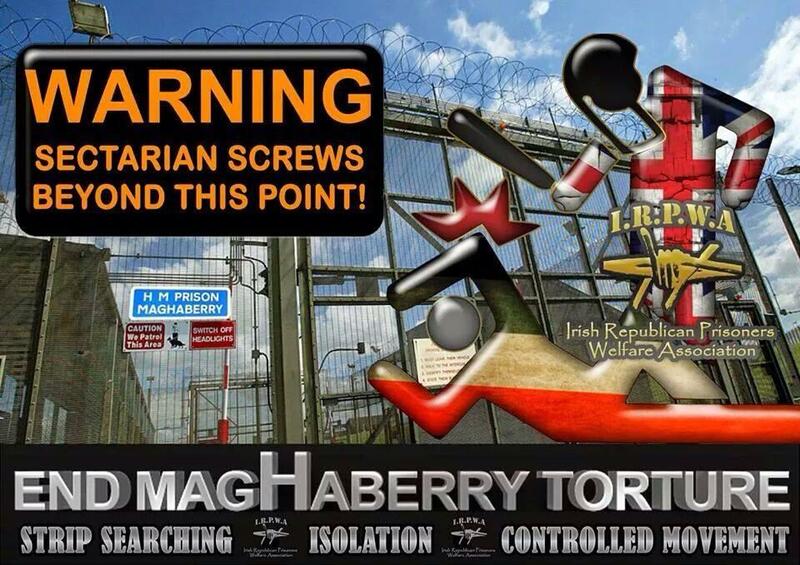 With many thanks to: James Connolly Association, Australia. Author seachranaidhe1Posted on October 24, 2017 Categories TAKE A STAND FOR YOUR COMMUNITYTags And ere their limbs grew stiff and cold, And haul the sacred emblem down, At the end of the Spanish Civil War he returned to Australia and initially worked to raise money for Spanish relief, Australia, Carter paid his own fare to Spain to join the International Brigade where he fought at Ebro, During the Depression he spent time in the unemployed camps at Mungindi and Lithgow, He joined the Communist Party at Lithgow and soon after moved to Port Kembla where he worked in the coke ovens and on the waterfront, His early working life was spent as a roustabout and bush worker around Moree, His later working life was spent largely as a waterside worker at Port Kembla, http://webpages.dcu.ie/~sheehanh/connell.htm, In Moscow's vaults its hymns are sung Chicago swells the surging throng, It gives the hope of peace at last; The banner bright, It shrouded oft our martyred dead, It suits today the weak and base, It waved above our infant might, It well recalls the triumphs past, Joe Carter International Brigadista, Joe Carter Spanish International Brigadista, Look 'round, Of human right and human gain, the Frenchman loves its blaze, The people's flag is deepest red, THE RED FLAG, The sturdy German chants its praise, the symbol plain, Their hearts' blood dyed its ev'ry fold, Then raise the scarlet standard high, This song shall be our parting hymn, Though cowards flinch and traitors sneer, trade unionist and wharfie was born at Port Hacking and later moved to Lithgow, We must not change its colour now, We'll keep the red flag flying here, When all ahead seemed dark as night; It witnessed many a deed and vow, Whose minds are fixed on self and place To cringe before the rich man's frown, With heads uncovered swear we all To bear it onward till we fall; Come dungeons dark or gallows grim, With many thanks to: James Connolly Association, Within its shade we'll live and die, Written: 1889 Lyrics: Jim ConnelLeave a comment on Joe Carter International Brigadista, trade unionist and wharfie was born at Port Hacking and later moved to Lithgow. 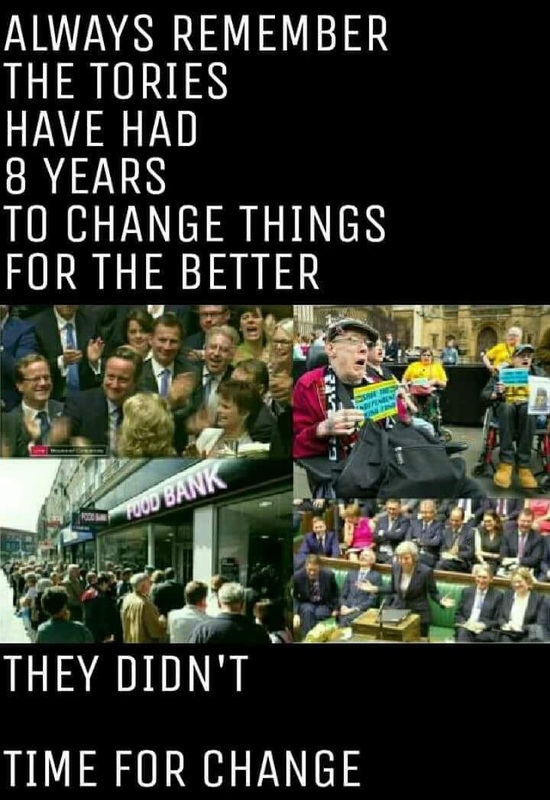 Comrades, we are gathered here today to pay homage to our brave volunteers and to highlight the plight that they are currently facing as they languish in captivity. 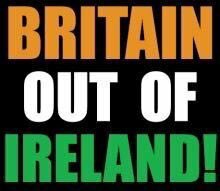 It is important to send not only our Solidarity, but also to show our defiance of British rule and continue to progress towards the United Ireland we need. 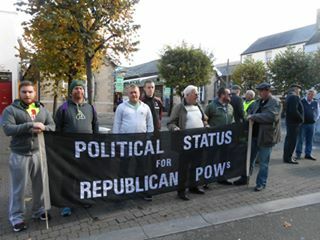 Comrades of RSF picketing at the Bullring in Wexford, on the 5th Annual International POW Day. 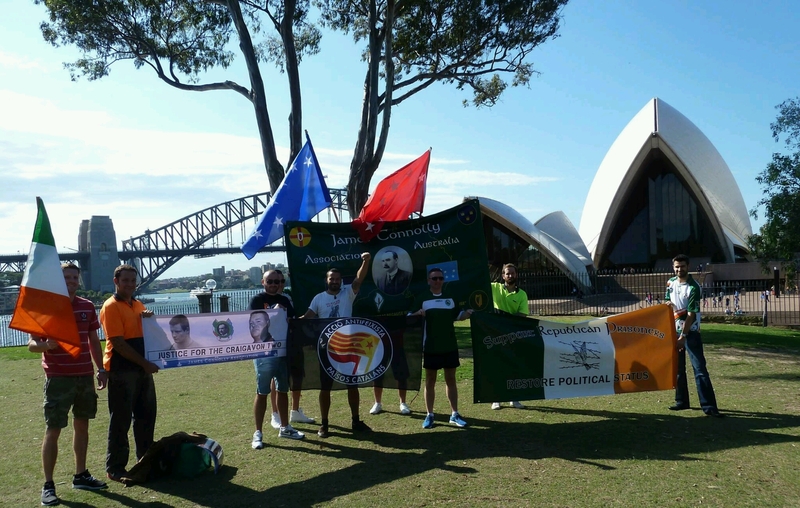 Comrades of RSF James Connolly Cumann in Australia on International POW Day. Comrades in Solidarity also in London, England.